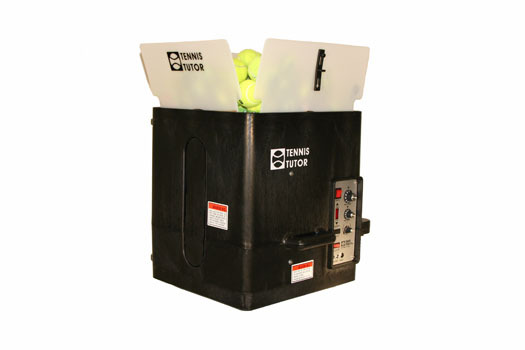 Tennis Tutor Plus w/2b remote & 2-line | Sports Tutor Inc.
Tennis Tutor Plus ball machine with 2-button wireless remote and 2-line function. Discontinued model. While supplies last. Original price $1,699.